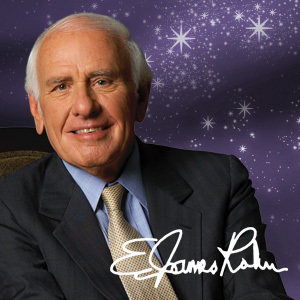 This is my favorite Jim Rohn quote. Let others lead small lives, but not you..
Let others argue over small things, but not you..
Let others cry over small hurts, but not you.. Such powerful words from such a wise man! I love this quote so much that I have adopted it as my life motto =) So when the going gets tough and I feel beat down, I read these words again and it reminds me why I must keep pushing through. Being an entrepreneur is not always easy, especially in the first few years, but I know it will be worth it in the end. I will not leave my future in someone else’s hands. Will you?